Finance is the root of the economic systems. Positive or negative developments in the financial sector directly affect the economy of the countries. One of the fundamental components of the financial sector is the banking sector. 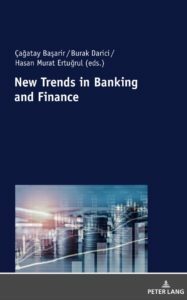 Financial markets, which are one of the basic elements of national economies and the banking sector, form the basis of all world economies directly or indirectly. 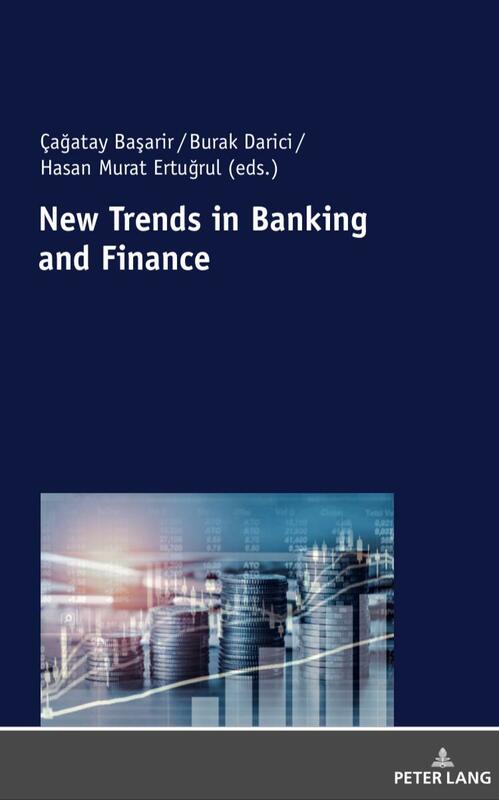 For this purpose, current affairs in both financial markets and banking sector are analysed by academicians and practitioners in different point of views.